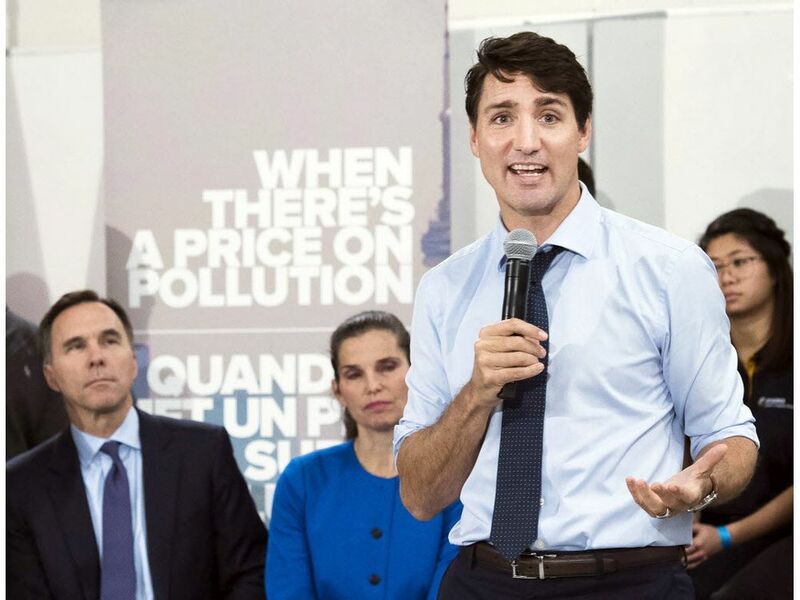 The fight, purportedly over climate change, between Prime Minister Justin Trudeau and federal environment minister Catherine McKenna, versus Ontario Premier Doug Ford and environment minister Rod Phillips, isn’t really about that. Rather, it’s a morality play about money. Ours.